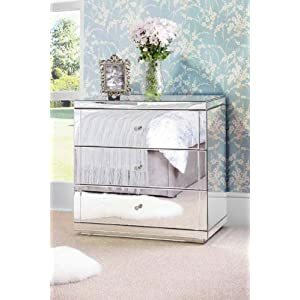 The back and footrest are easily released by gently pulling the latch on the side of the chair. To return the chair to the upright position, press down on the footrest and the reclining chair will lock back into the upright position. 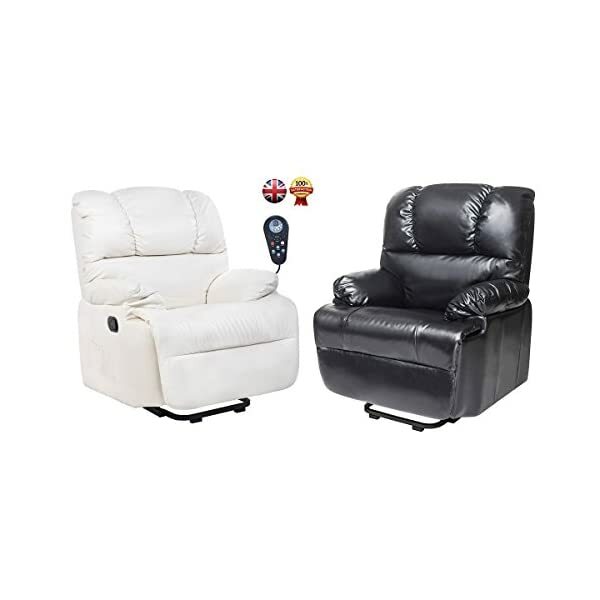 The stunning brand new Grand Chanllenger Electric Recliner Armchair has been developed to the highest standards, providing strength, durability and supreme comfort. 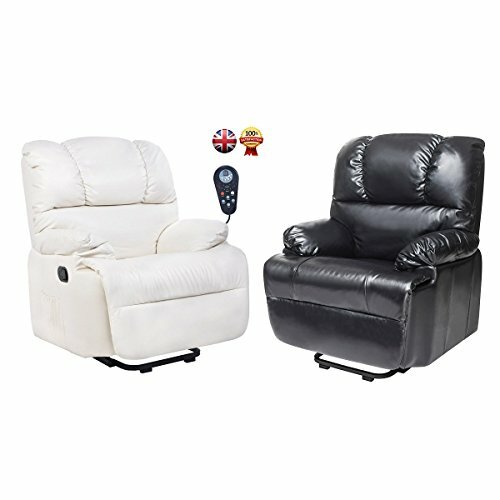 Grand Challenger is one of the latest recliners in our collection offering unsurpassed comfort. 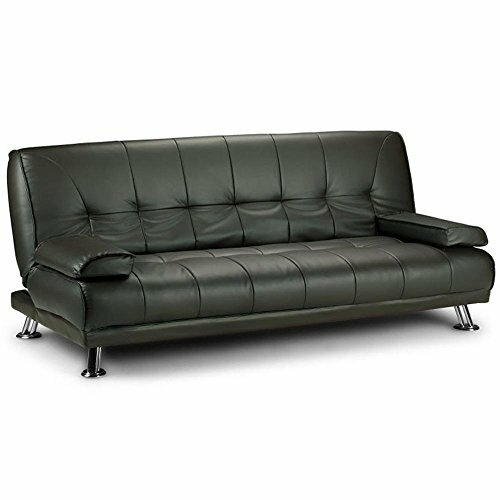 It is upholstered in super soft SYNTHETIC Leather (Bond Grade). 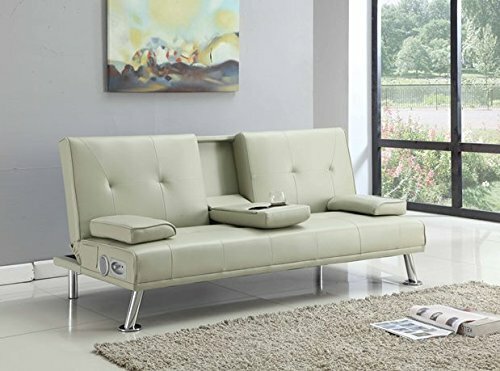 It is reclined using a Electric Motor Recliner Mechanism and combined with foam arms and pillow back support enables you to really sink into the recliner for hours. And the supportive seating gives comfort and support where it’s needed the most. 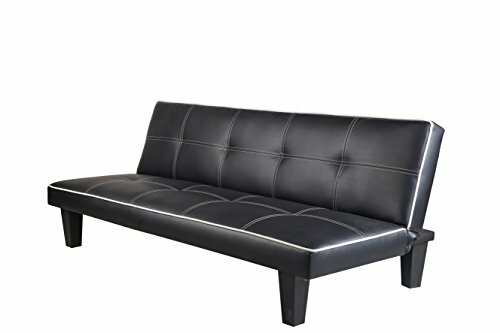 This model offers soft padding, excellent lumbar support and full chaise seating. We suggest you not to wear some very dark colored clothes when you’re sitting on the white chair.